Between Nov. 21 and Dec. 2, 2013, Crotty Chevrolet Buick will be offering special Black Friday pricing to every customer in the Corry, Erie, Warren and Jamestown area. Shoppers in the market to buy or lease a 2013 or 2014 Chevrolet Cruze, Equinox, Malibu or Traverse can save thousands. During this Holiday Season, Crotty Chevrolet Buick is proud to be partnering with Toys for Tots, to bring holiday cheer to local underprivileged children. Toys for Tots is a charitable organization supported by the U.S. Marines Reserve. Its mission is to deliver – thorough a new toy at Christmas – a message of hope to less fortunate youngsters and to assist them in becoming responsible, productive and patriotic citizens. 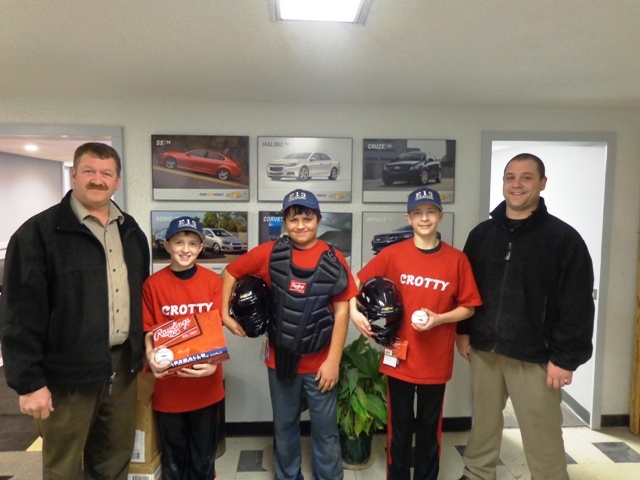 Crotty Chevrolet Buick appreciates area residents’ continued support of this very worthwhile charity. With our customers’ help we are able to play a strong role in the community through our partnership with Toys for Tots. To help make the holidays a little brighter for needy local children, residents can drop off new, unwrapped toys in collection boxes positioned at the dealership anytime between now and December 15th. Each donation goes directly to the local branch of the Toys for Tots program which distributes the toys to the less fortunate children of the area. 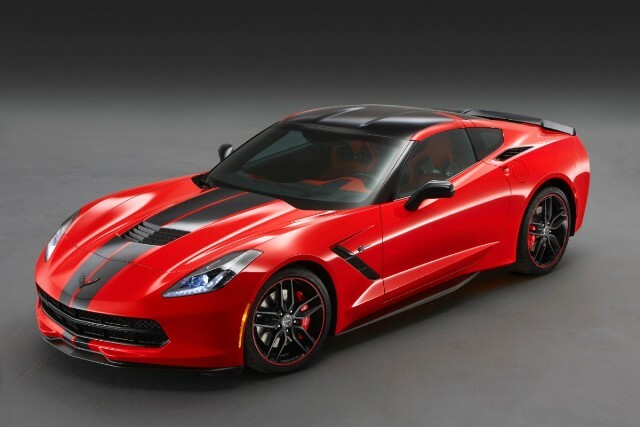 For more information about Crotty Chevrolet Buick, visit http://www.CrottyChevy.com. 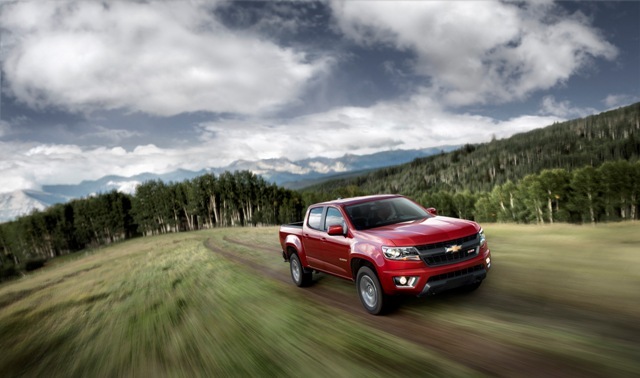 Chevrolet today unveiled the all-new 2015 Chevrolet Colorado, which will redefine the midsize truck and offer real truck capability and versatility to customers who don’t require a full-size truck. The new Colorado is built with the DNA of a true Chevy truck, expected to deliver class-leading power, payload and trailering ratings. Colorado goes on sale at Crotty Chevrolet Buick in fall 2014 as a 2015 model. The new Colorado was developed for the North American truck customer, with distinctive design, comfort and connectivity features, including segment firsts such as available forward collision alert and lane departure warning. 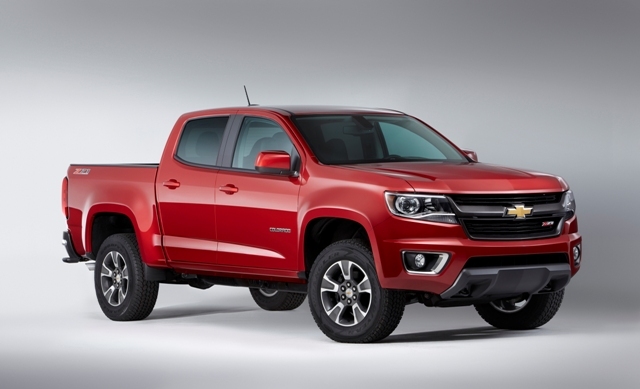 Chevrolet expects Colorado to be the most powerful truck in the segment, allowing owners to haul and tow more. A 2.5L I-4 is standard, and a 3.6L V-6 is available. Each engine is tuned, tested and validated for truck use, and each features direct injection and variable valve timing to make the most of power and efficiency. Each is matched with a six-speed automatic transmission. When properly equipped, the Colorado is expected to offer class leading payload capacity and trailering capacity of more than 6,700 pounds (3,039 kg). That is more than enough capability to throw a weekend’s worth of camping gear in the bed and tow a boat to a favorite lake. 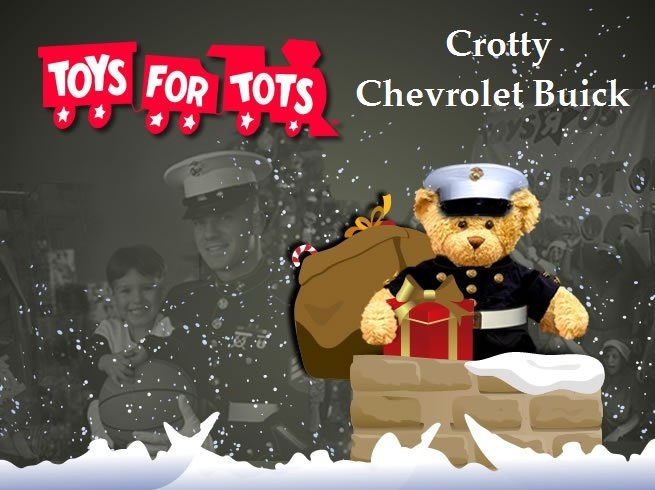 Toys For Tots – Help Crotty Chevrolet Collect a Showroom full of Toys! As the Holiday Season approaches, it is time once again to remember the thousands of children who would not celebrate the Season without the selfless efforts of the U.S. Marines and the wonderful folks at TOYS FOR TOTS! This year, Crotty Chevrolet – Buick will be a primary drop point for your toy donation! Please help fill our showroom with Toys! You can drop off your donation of NEW, UNWRAPPED, NON-VIOLENT TOYS for children up to 16 years old. The people at Toys for Tots have requested that donations be made prior to December 14, 2013 so that they have time to wrap and distribute the toys. Today, Toy for Tots distributes an average of 16 million toy’s annually to over 7 million needy children. While Marines organize and coordinate the program, the ultimate success of the program depends on our support, the support of our community, and the generosity of every one of us. The redesigned, full-size sedan presents Corry-area drivers with one of the most comprehensive collections of standard and available safety features in the segment. It employs advanced technologies – including radar – to help avoid crashes. Visual and audible alerts, depending on the alert feature, help Corry-area drivers identify potential crash situations and even intervene when a crash threat appears more imminent. The alerts are designed to identify potential threats with sufficient warning to give the driver time to react and make changes.